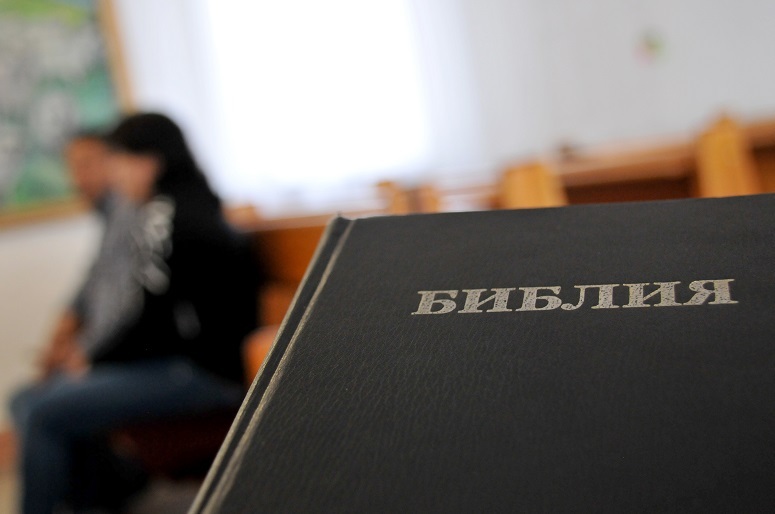 Foreign students of Pentecostal churches in Russia’s Nizhny Novgorod region have become a particular target for the authorities under the so-called “anti-missionary” law introduced two years ago, Forum 18 reports. Recently, two African students from a Pentecostal church were fined and ordered to leave the country after they appeared in videos of worship services posted on social media. Their church, Jesus Embassy, was also fined. This, and similar cases in Nizhny Novgorod, have come under the remit of Russia’s security services, the FSB, which succeeded the KGB. Another student who has been ordered to leave after studying in a Russian medical university for several years is Zimbabwean Kudzai Nyamarebvu, who was prosecuted after her Jesus Embassy church posted a video on social media which showed her inviting two fellow students to a “welcome party” at the church. The judge decided that it constituted “missionary activity” and therefore violated the terms of her visa (she was granted entry for education only). The church was also fined. According to a recent ruling of the Russian Supreme Court, police can confiscate anyone’s electronics – mobile telephones, personal computers, etc. – if they are deemed to have been used to post “extremist” content on social media, the Moscow Times reported last week. Meanwhile, since Russian legislation states that evangelism must be confined to officially recognised churches, more than 400 Evangelical churches across the host cities of the World Cup have organised viewings of the matches in their buildings, where they have been distributing biblical tracts and introducing their Bible study programmes. Sergey Rakhuba of Mission Eurasia told Christianity Today that since the introduction of the Yarovaya Law, churches concluded that “the door is possibly closing, but still there is a remaining window, so we need to use and mobilise the rest of the world to pray for the Church to use [the World Cup] to share the gospel in Russia”.